Once described as a Belgian Irish-style stout, Black Ghost has undergone lots of changes over the years. It now bears no resemblance whatsoever to a stout, and brewer Dany Prignon has begun adding spices to the beer. 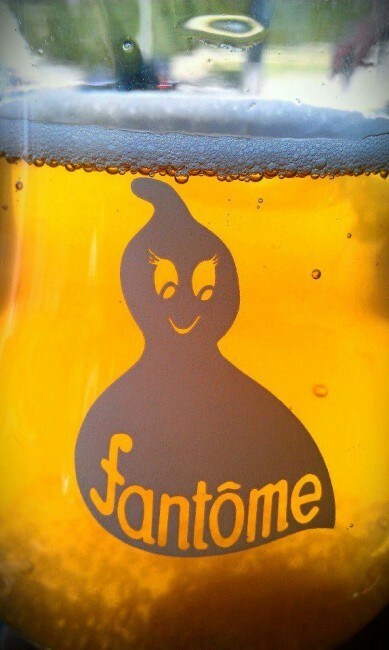 What they are is anybody’s guess . . . . the Fantôme confounds once again.